Frank Nagy Financial Services offers a turn-key solution to set up an offshore fund in the British Virgin Islands. 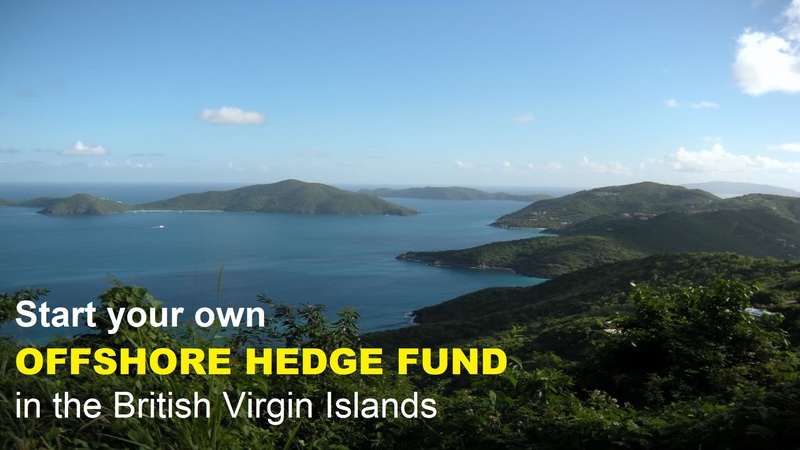 The British Virgin Islands (BVI) is an attractive jurisdiction for hedge funds. The legislative structure in the BVI is modern and internationally recognized. Hedge funds domiciled in the BVI would benefit from the availability of higher quality banking and custody services in the jurisdiction. Currently, The British Virgin Islands (BVI) have approximately 3,000 investment funds registered by the BVI Financial Services Commission (FSC). The most popular fund structures are a Closed-ended company (fund) and a licensed Professional Fund. 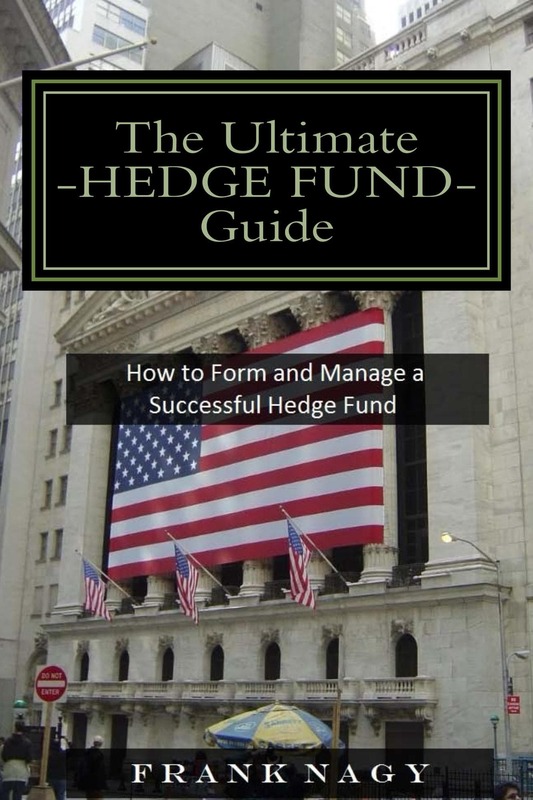 For emerging managers and traders, a low cost option to set up an offshore hedge fund is to structure it as a close-ended investment vehicle. This type of entity does not allow investors to call for redemption of their fund interests or shares. However, there can be language in the offering documents which states that at some point the company (fund) may convert over to a licensed registered fund. This would enable the investors to redeem their shares. Currently, there are no regulatory rules applicable to close-ended funds domiciled in the BVI.